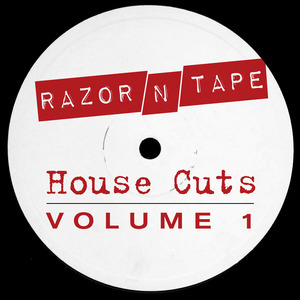 Back in the 80s, re-edit heroes Razormaid literally cut and spliced tapes of popular tunes into new shapes and sounds. Thirty years on and although the formats have changed the philosophy remains the same. Aaron Dae and JKriv's label Razor 'N' Tape specialises in chopped up disco but here they looked to house instead. There are ten wondrous jams on this album, our favourites including the smooth Balearic work out "Free" (Loverbirds' clever Donald Fagen rework), the skippy afterhours garage of "Music Overflow" and the cool and deep "Dynamics".